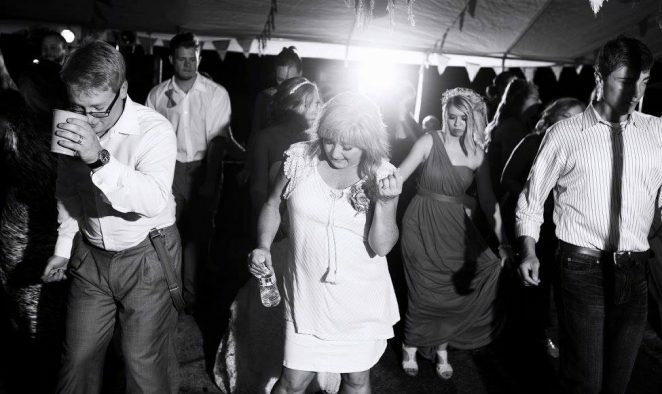 I have over 20 years experience providing the soundtrack for wedding receptions around the state of Indiana. I know how things are supposed to flow and work with you to make sure everything goes smoothly. I work with the caterers and photographers so shots aren’t missed and your guests know what’s happening next. People have commented over the years of how easy I am to work with when planning the reception, going over the itinerary and answering their questions. After 20 years, I’ve seen a lot of what works, what doesn’t work and what you should be aware of going in. Pay me at the end of the night. I like this method because it keeps everyone honest. Before the event, I send a simple DJ Contract via email. Signing is completed through DocuSign.